You wouldn’t really have seen people using truly wireless earphones, i.e those without any cord between the two earbuds, up until very recently. 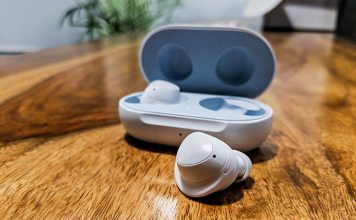 The launch of Apple AirPods did not only perk up the appeal of wireless earbuds but also convinced people how easy it was to enjoy a great audio experience without their much-loved 3.5mm jacks. Even though Zakk has released a pair of budget wireless earphones, the company has not compromised on the packaging. You get a ‘decent and sturdy’ cardboard box with the primary attraction of the product, i.e the truly wireless earbuds, sitting at the top. 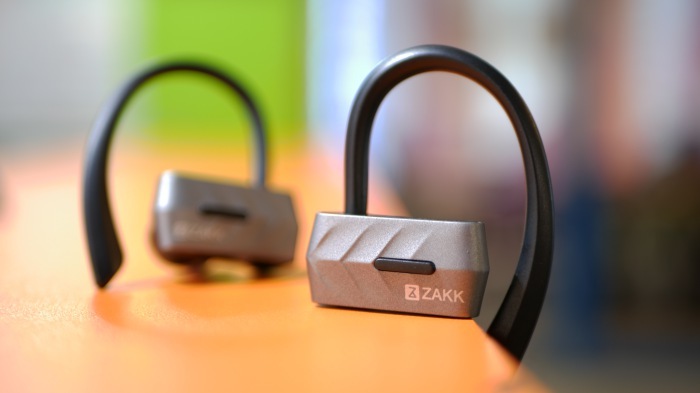 Zakk may be targeting a larger audience by keeping the price of the wireless earbuds on the lower end but it has, in no way, compromised with the build quality of their earphones. The Zakk Twins sport a modern and sporty look, which makes it usable not just in the gym premises but in the real-world as well. I comfortably donned them on my metro rides to and fro from the Beebom office. 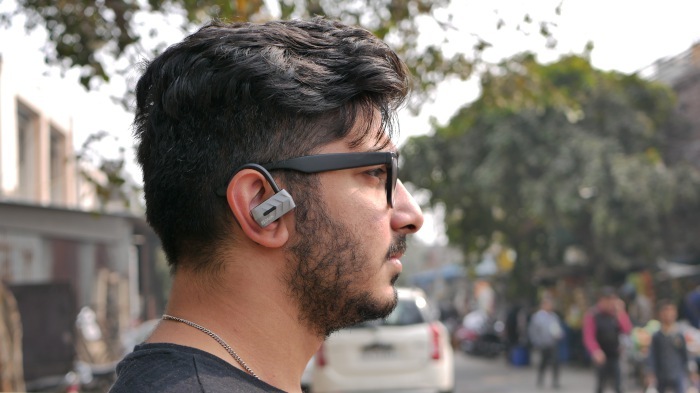 Since there are actually no wires to worry about, you can ride safely without having to see the earbuds get caught in the crowd in Indian metros. They also would not fall off when someone brushes past you, thanks to the inclusion of earhooks on each earbud. It does bring a sporty vibe but also acts as the security add-on for the earbuds. 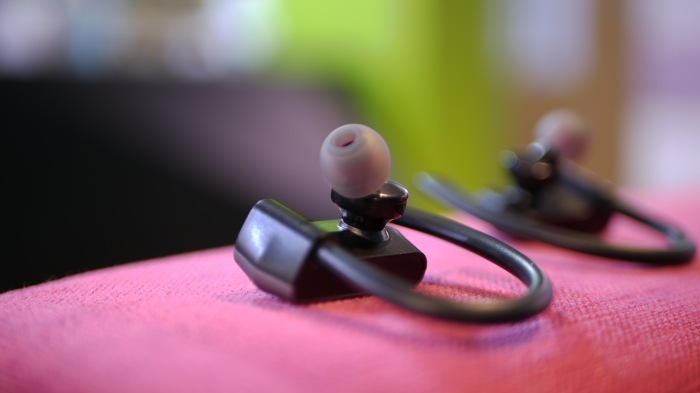 As you can see in the image attached above, you get a single button atop each of the two earbuds. While the buttons on both earbuds come in handy to pair and switch off the said wireless solution, it is only the button on the left earbuds that remains usable after pairing with the smartphone. You can utilize the same to play/ pause songs or receive/ reject calls, and that’s all. The right button offers no function but could’ve actually come in handy to either control the volume to cycle through your playlist. As for the comfort, it is highly possible that you may feel uneasy when you plug the Zakk Twins earbuds in your ear for the first time. You’ll, however, get used to the design, as well as feel of the earbuds over time because the fit is quite snug. Their ear hooks also help keep the buds in place without causing a rash or blemish on the back of the ears. The Zakk Twins earbuds are powered by an AIROHA chipset and offer you high-speed data transfer speeds over Bluetooth 4.1, thanks to its support for EDR (Enhanced Data Rate). It is exceptionally simple to initially pair both the earbuds to one another, followed by pairing them with your smartphone or laptop. You just need to press the button on both earbuds simultaneously for roughly 5 seconds. 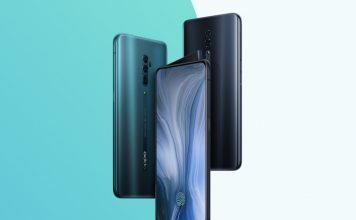 It is then both the earbuds will switch on and you’ll hear notification tones that inform you of the pairing process, readying the left and right channels for audio output. The LED lights at the side of the earbuds also switch on at the same time. Once the earbuds have completed pairing with one another, you’ll notice that the LED light for the left earbud alternates between red and blue. This signifies that your truly wireless earbuds are ready to pair with the smartphone and you can tap the ‘Zakk Twins’ device in the Bluetooth settings menu. You’ll then hear a ‘connected’ confirmation message in your ear and can now start enjoying your music. The process of pairing the Zakk Twins was surprisingly easy but the connection, sadly, isn’t the most reliable. The company promises that the earbuds work great up to 10 meters, but I found the connection between the left and right earbuds breaking several times in a matter of minutes. I’d be bopping my head to my favorite song and the audio in the right earbud would just disappear out of the blue, spoiling all the fun. I found the connection between the left and right earbuds breaking several times in a matter of minutes. This can be a major turn-off for the end-user. The company lost a majority of the points on the connectivity front, but I have to say that the earbuds didn’t disappoint me during my audio testing. So, let us take an in-depth look at the audio quality of these wireless earbuds. When you make the decision to buy an audio device, be it an earphone or speaker, it’s the sound quality which takes precedence over any other factor. And the Zakk Twins deliver pleasantly well on this front, making it a bang for the buck wireless earbud in the budget price segment. Zakk Twins are not meant for bass heads, but for users who like the focus to be on the vocals and instruments. The Zakk Twins deliver a flatter sound experience, where you will find that mid and highs are quite crisp (which means you’ll clearly hear the vocals and treble) but their lows are somewhat lacking (hence, the absence of heavy bass). So, all bass lovers would not like to move on from their wired headphones that keeps them hooked to their EDM tracks. To sum it all up, these earbuds offer a crystal clear audio output but you may need to bring in help from an equalizer to tweak the audio properties as per your liking. It was certainly a fulfilling experience for me over the week I spent with the Zakk Twins. While I found the sound quality of the Zakk Twins to be pretty decent for its price, I wasn’t completely sold on the company’s approach to telephony for its earbuds. 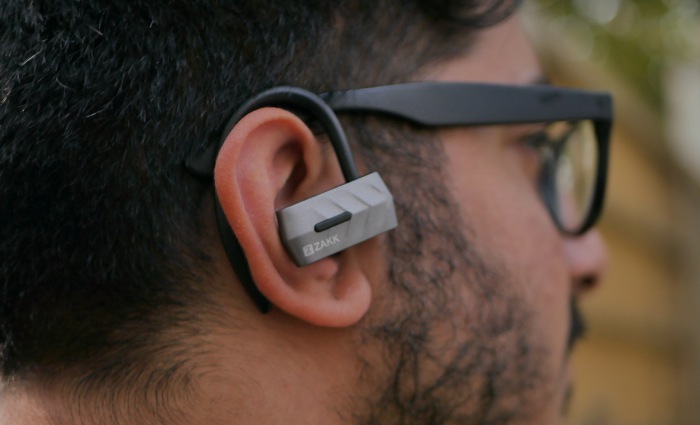 Zakk might boast that either of its earbuds can be used as a “mono Bluetooth headset” but it doesn’t offer an experience to match that claim. In my situation, where I’m listening to music for the most part of my day, it becomes quite annoying to have to rely on just a single earbud for the calling functionality. Yes, when you pick up an incoming call, it is only one of the earbuds (generally the left side) that handles the audio output for the same. I might’ve been satisfied with the experience if the voice quality from the one earbud was a class apart. Zakk Twins’ active noise cancellation technology does help me hear the callers quite clearly, but the volume during calls is really low and I saw myself asking the other person to repeat themselves more often than not. The microphone on the earbud was surprisingly good and the caller was able to hear me clearly during the calls. Zakk Twins wants to act as a multi-purpose audio solution but lost sight of the product it was trying to be. Thus, keeping all the shortcoming in mind, telephony is one of my biggest qualms with this product, especially when we’ve already synced both earbuds to one another. It shouldn’t have to be hard to offer an audio output from both earbuds since they’re both plugged into my ears. So, if being on phone calls for long durations of time is part of your job description, then I would not recommend you to get these truly wireless earbuds. Coming to the final and one of the most significant aspects of a wireless in-ear headphone, the battery. The Zakk Twins carry a measly 100mAh rechargeable lithium-ion battery pack in each earbud. 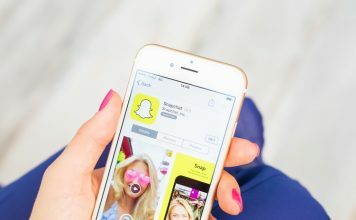 This allows the company to promise close to 5 hours of playback time and 180 hours of standby time, which in fact proved to be absolutely true during my testing. No one is willing to compromise on the battery life for a better audio quality or vice versa, so Zakk Twins brings together the best of both worlds. 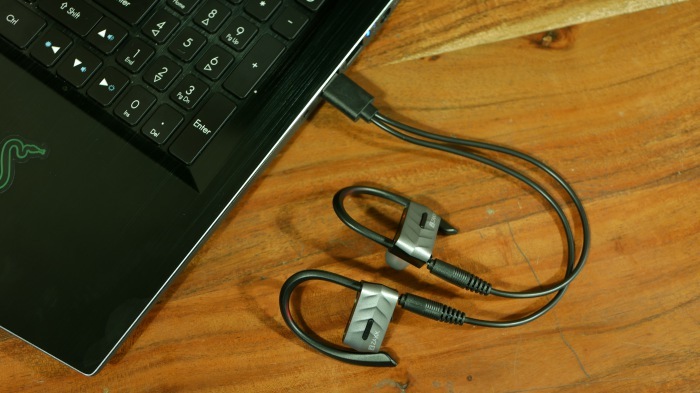 As for charging the Zakk Twins earbuds, you can notice that the company has included a USB twin-cable that pack small Nokia feature phone-like pins. You open the flaps on each earbud and plug them in, where a red light signifies that both of them are now in charging mode. These earbuds take close to 2 hours to fully charge, which is when the red light goes out. 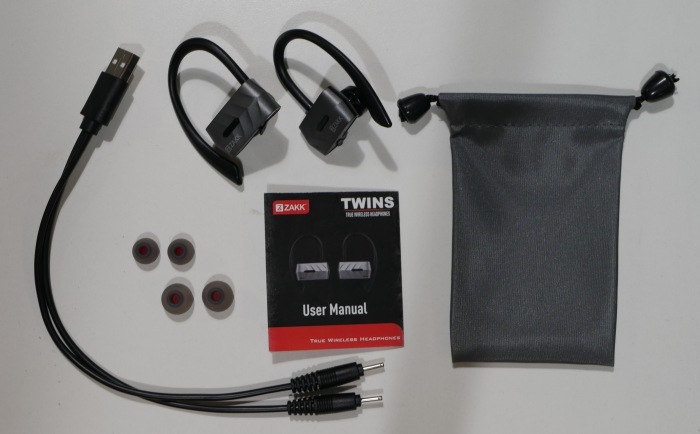 ZAKK Twins Review: Are These Earbuds Worth Buying? Even if you’re impatient to make a switch away from your current wired headsets, I would not recommend you to get the Zakk Twins right now. 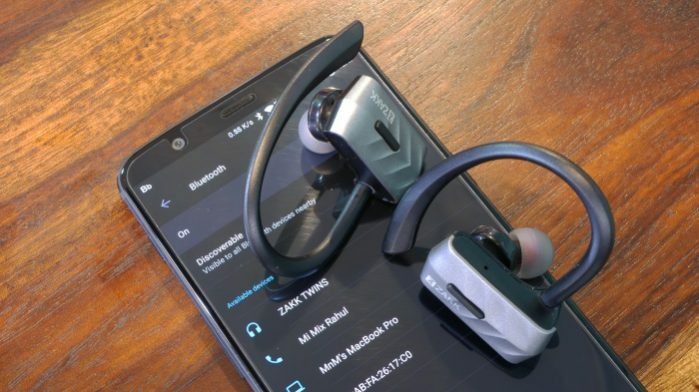 These truly wireless earbuds do have a comfortable fit and decent soundstage, but its connectivity issues will surely spoil the fun for you. You don’t want to be cribbing about the pairing of the two earbuds instead of being able to simply enjoy your music. However, I need to point out that I was certainly surprised to see how much wireless audio technology has evolved, such that you can now get truly wire-free headsets on a budget. Zakk Twins are solid earphones that need a bit of work to make it a great product, worth recommending to any and all. 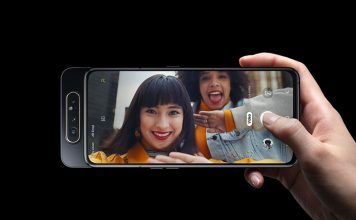 So overall, the Zakk Twins have proven to be a decent offering for the budget price and is sure to attract users looking for a solution to the lack of a 3.5mm headphone jack on their next phone. These truly wireless earbuds are majorly meant for users who’re looking for a crisp audio experience but can compromise with the lack of base. Have you been planning to get a wireless earphone of late? If so, are you willing to give Zakk Twins a chance? Let us know in the comments below. 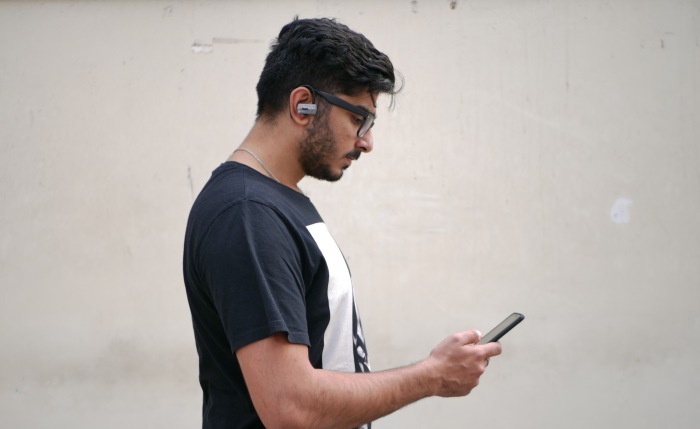 If you're on a budget and really want to purchase truly wireless earphones, then Zakk Twins is certainly a bang for the buck in today's market. 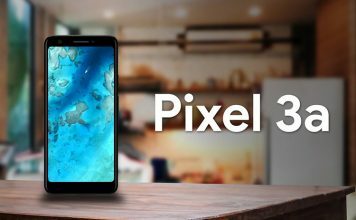 But, you shouldn't expect an out-of-this-world audio and calling experience at this price point.